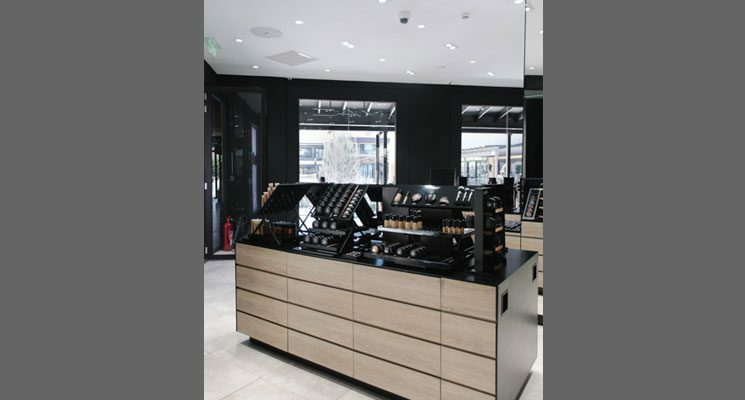 M·A·C (Make-up Art Cosmetics), a leading brand of professional cosmetics, was created in Toronto, Canada in 1984 and is part of The Estée Lauder Companies, Inc. The company’s popularity has grown through a tradition of word-of-mouth endorsement from makeup artists, models, photographers and journalists around the world. M·A·C is now sold in over 120 countries/territories worldwide. 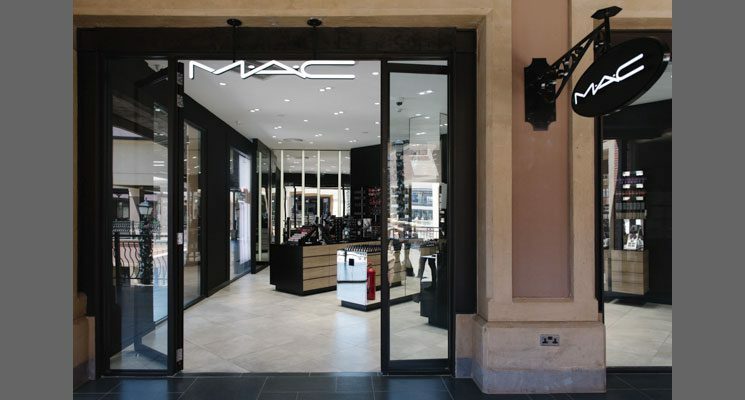 Follow M·A·C on Twitter @MACcosmetics, become a M·A·C fan on Facebook, follow M·A·C on Instagram and watch M·A·C videos on YouTube.